Connection to place and land is the heart of rural North Carolina. It is what defines rural from urban. It also reflects the positive connection of what we do to where we live. Rural work and culture is not, as some would have us believe, “nonurban” – a null set waiting to become something else. The rural life has inherent worth and value. Agriculture is a major expression of this worth and value. 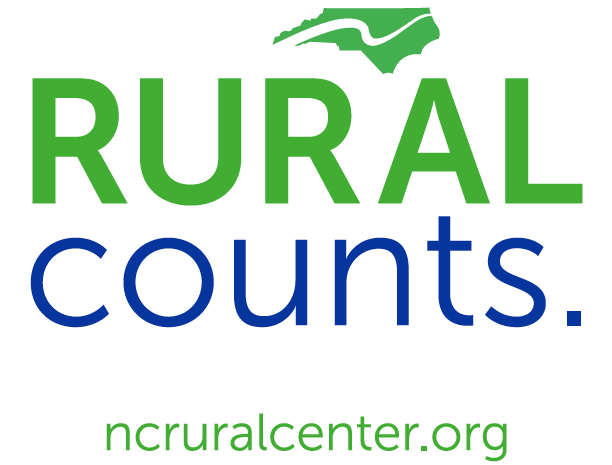 The North Carolina Rural Center believes that the sustainable, productive use of land, timber and marine fisheries is one of the defining characteristics of rural life, despite the inherent physical and financial challenges. North Carolina’s strategic location in the middle of the eastern seaboard places its agricultural production near a large percentage of the country’s population. The topographical variety and temperate climate makes North Carolina an agriculturally diverse state, second only to California. One of the greatest job creation opportunities available to rural North Carolina is the focused effort to increase the amount of value-added production that occurs near where the product is grown. Continued good stewardship of our state’s immense natural resources affords us the opportunity to maintain a desirable quality of life.